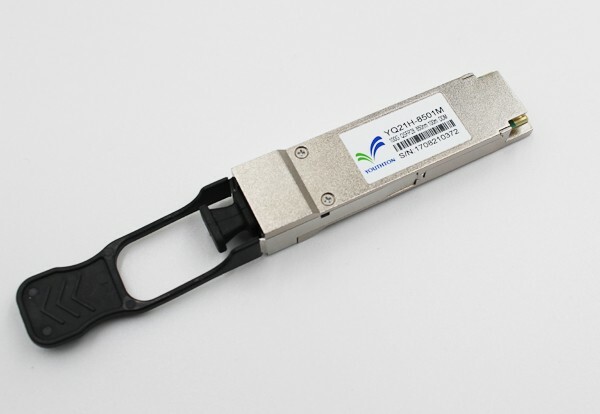 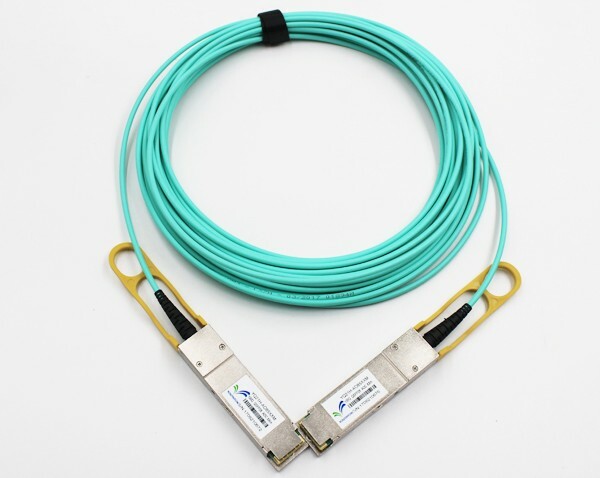 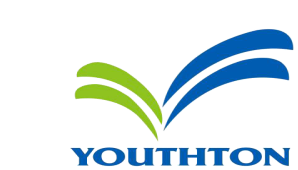 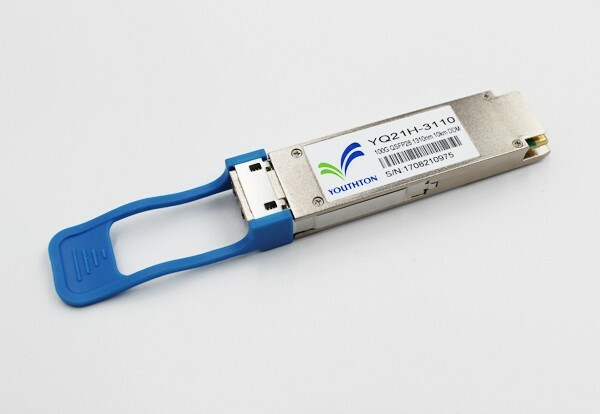 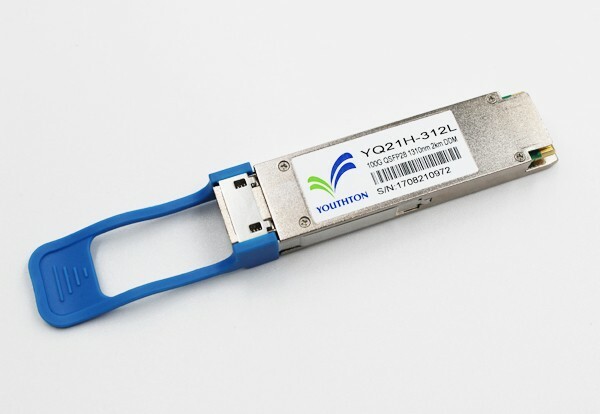 100G QSFP28 Transceiver - 100G QSFP28 - SHENZHEN YOUTHTON TECHNOLOGY CO . , LTD .
Up to 100m transmission on MMF OM4 and 2/10/20/0/40km over SMF.